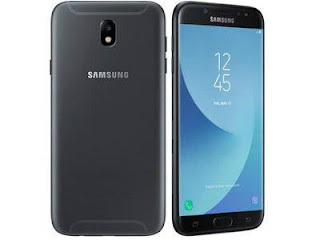 Samsung Galaxy J7 (2017 version) has been officially announced. This phone is said to be available coming July 2017. In terms of specifications and features, Galaxy J7 (2017) packs more features than the Galaxy J5 (2017). You can have a look at the detailed specifications of Galaxy J7 (2017) as well as the price below. Price About 340 EUR in Europe / $381 in United states / INR 24,485 in India / N120,000 in Nigeria. The phone is nice.Thanks for the update. Mr Victor Which phone is better between techno L9 plus and infinix hot 4 pro x556. Same same specs with just little additions. Kachi, please I need your help. I will be a bit selfish with my request but I will be so happy if you oblige. I need you to use your resources to do an article about 3 or 4 Sim phones. Those available in the Naija market, specs and price. And those available in the world market and how we can get them. I use 5 Sims and am tired of holding more than 2 phones. Nice phone and Nice Review!!! Hope You're Planning On Buying A Unit?